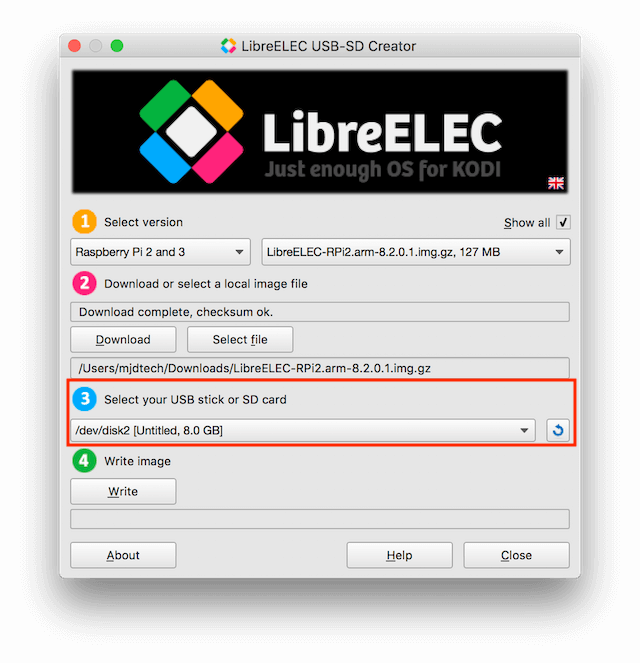 The guide below will show you - in minutes - how to install LibreELEC with Kodi on your Raspberry Pi. 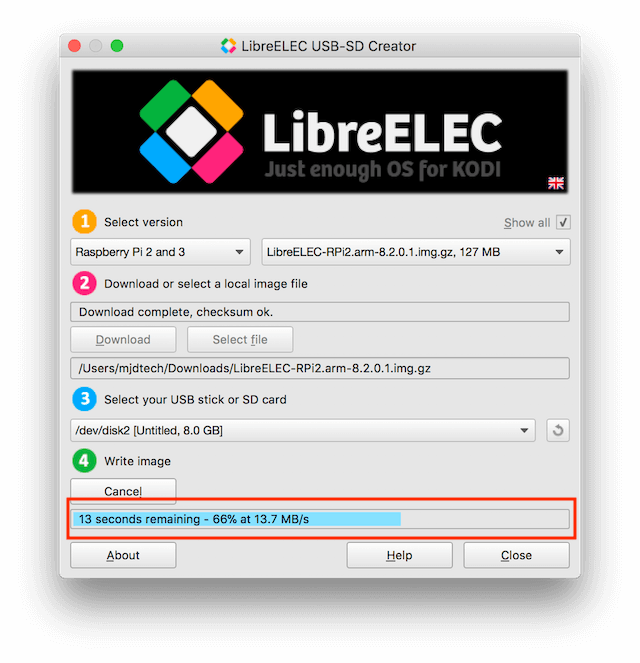 This allows you to have a great little home media center that runs Kodi so you can stream any content you have on your home network direct to your TV through a very cheap and reliable device. 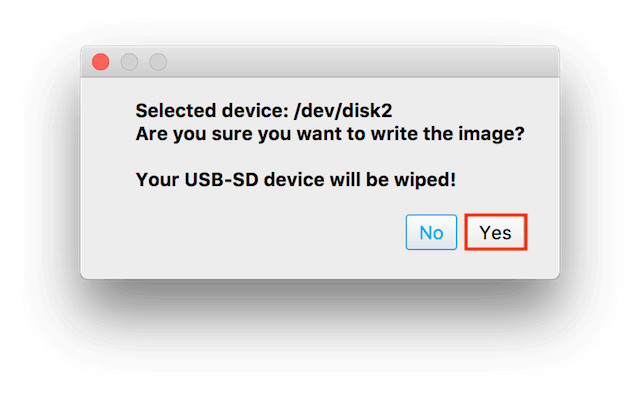 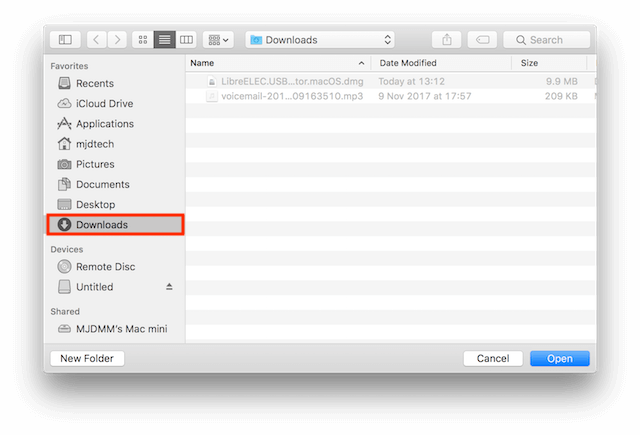 Go to the LibreELEC Downloads page and download the "LibreELEC USB-SD Creator" that is applicable to your OS. This is currently available for: Windows; macOS; Linux.